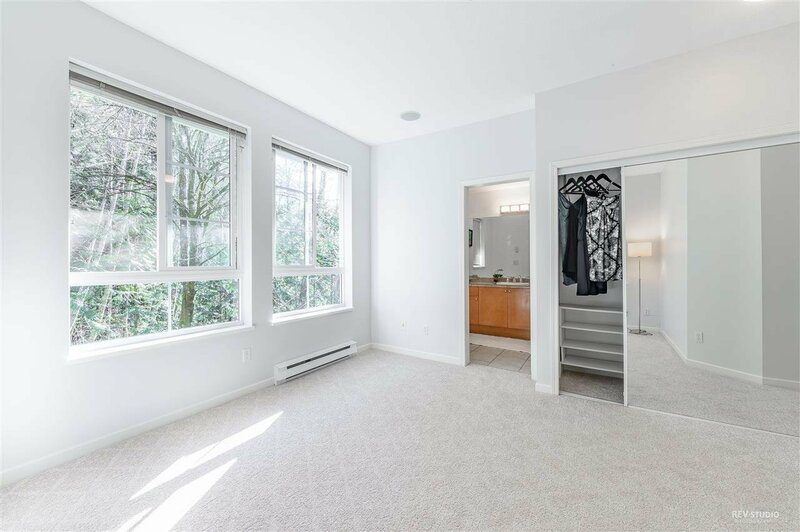 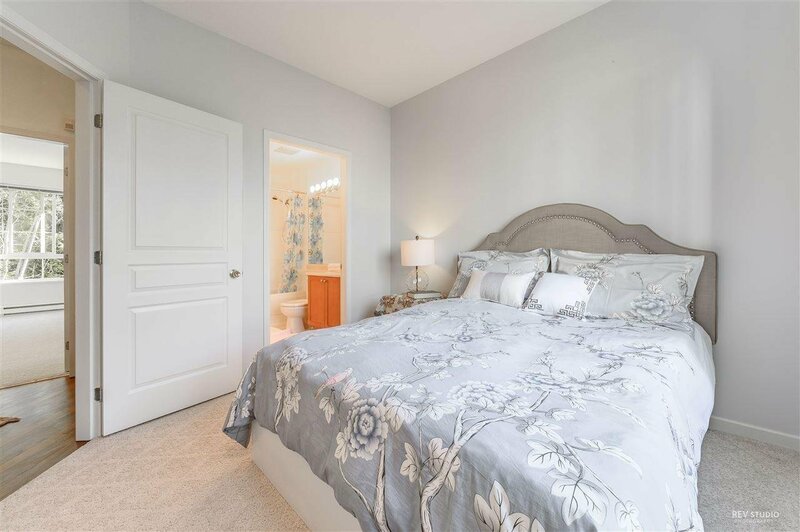 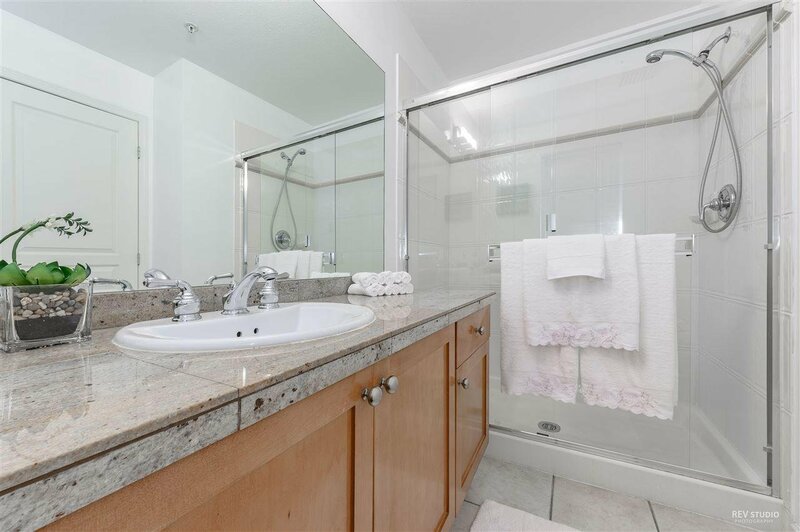 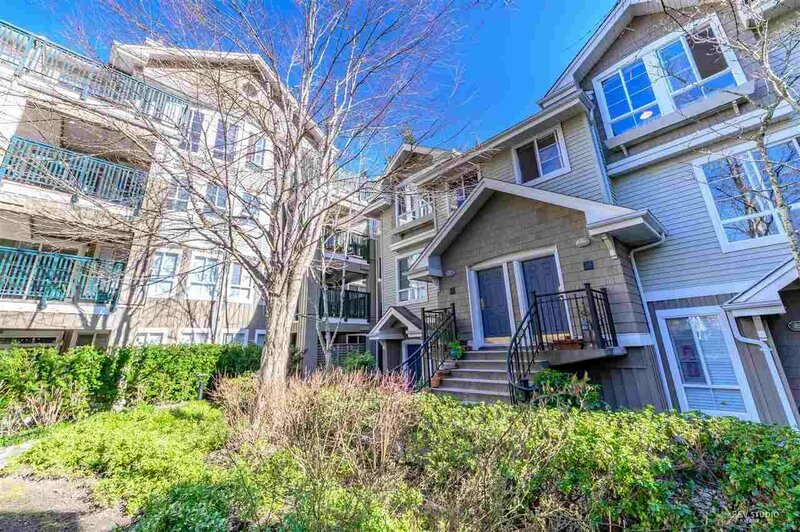 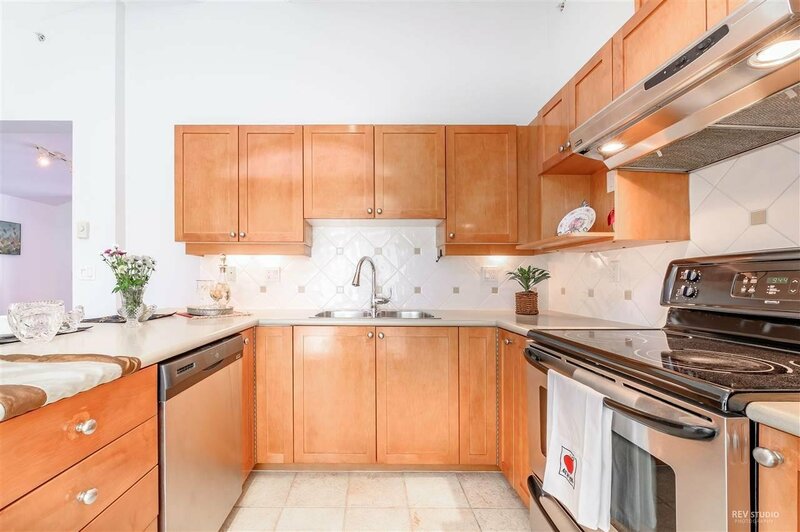 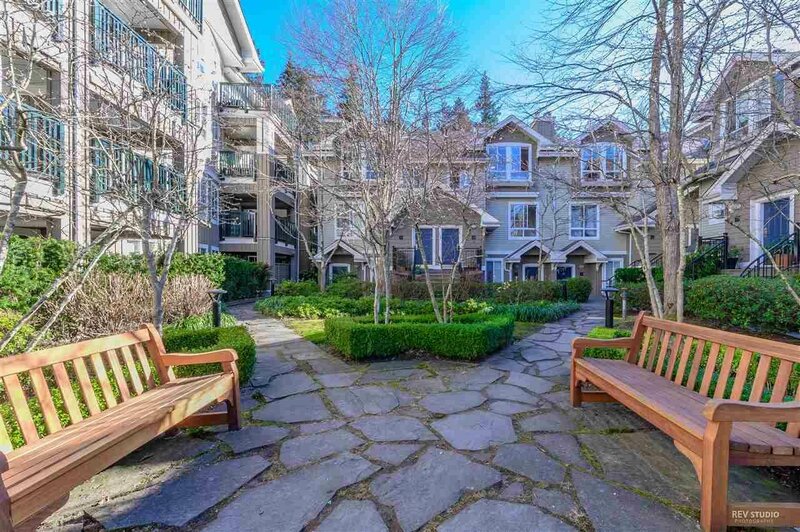 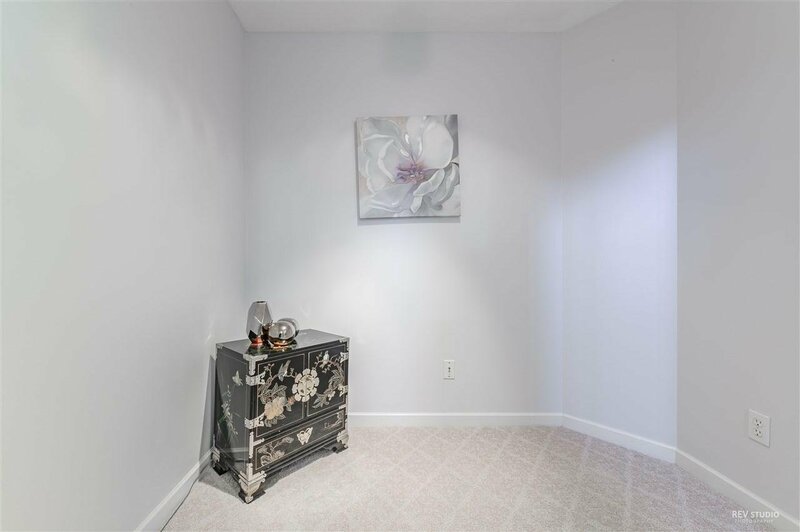 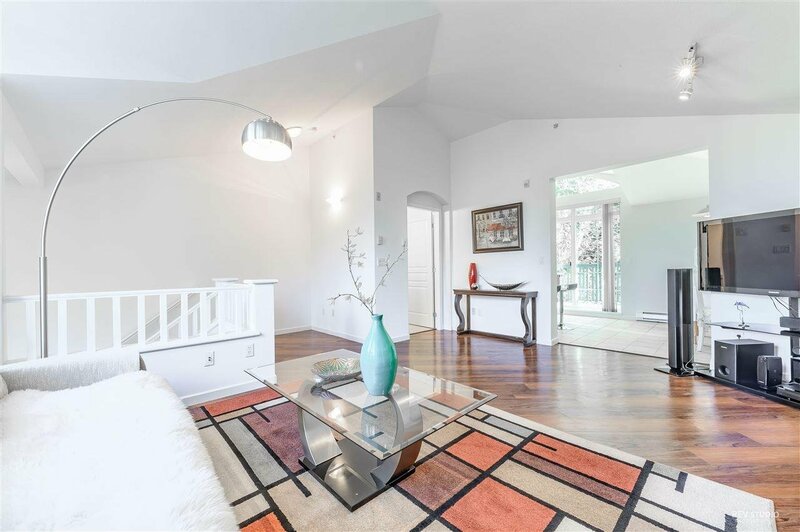 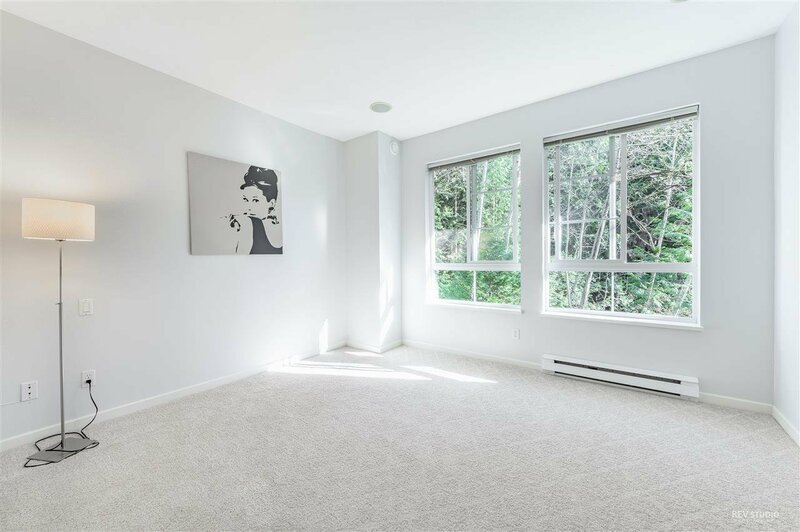 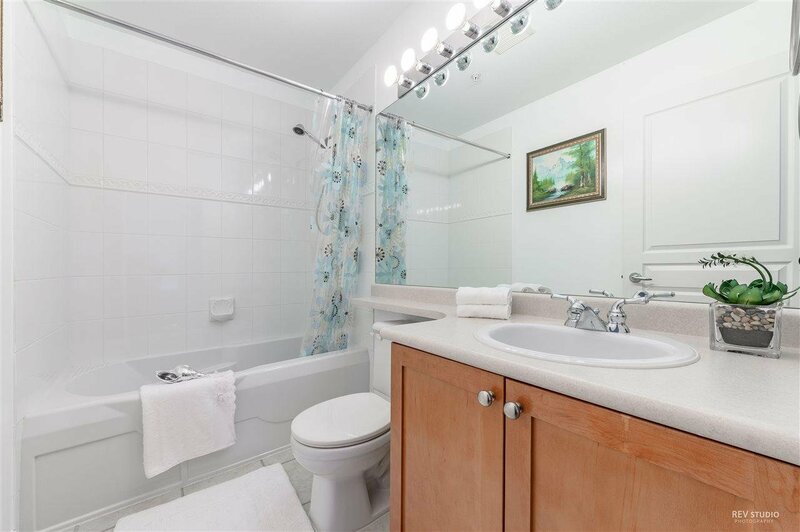 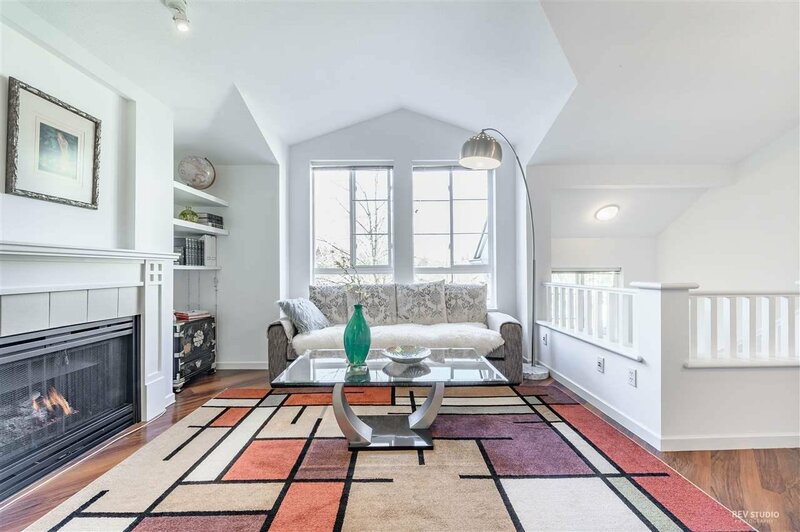 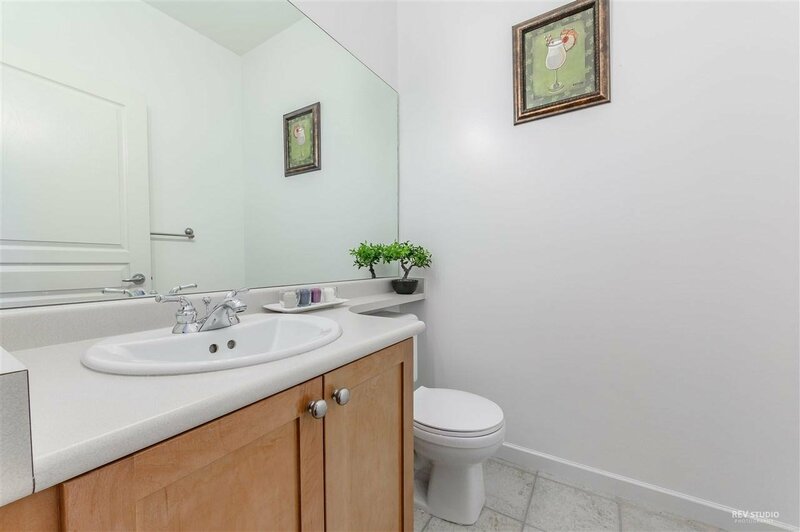 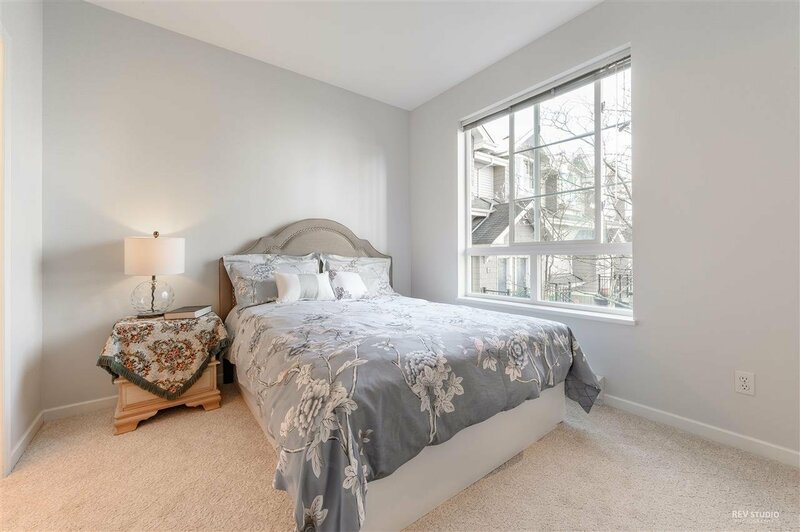 Freshly painted, new carpeting throughout, well maintained and bright" The Pemberly" 2 Bdrm + Den top floor Townhome in Hampton Place Estate, fronting to a beautiful courtyard and back onto greenly Pacific Park. 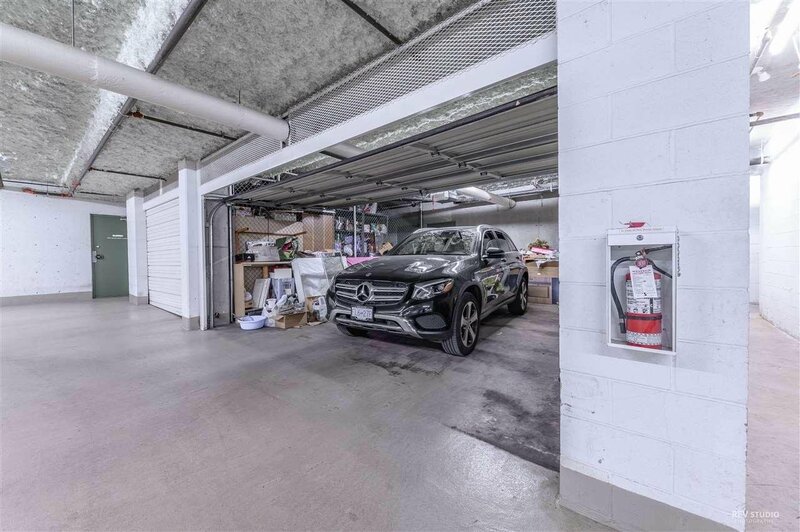 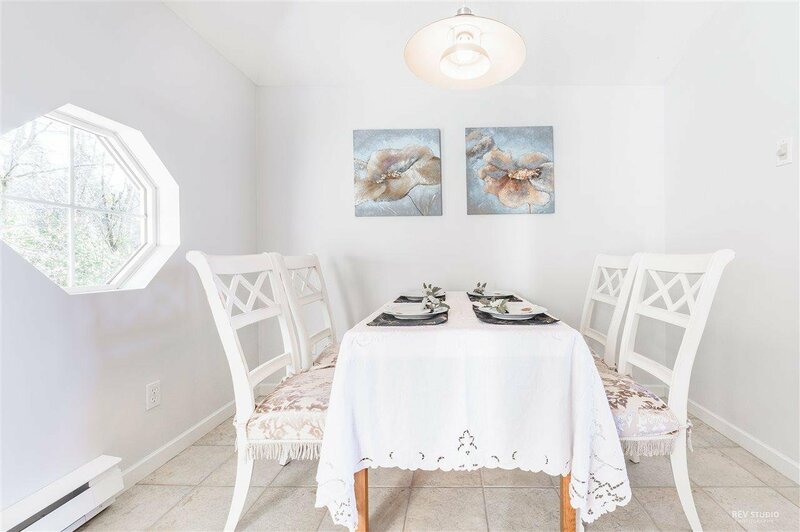 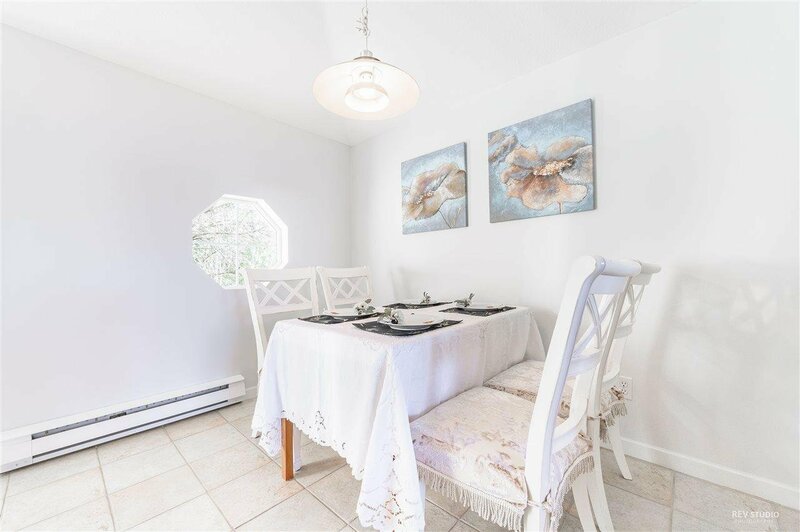 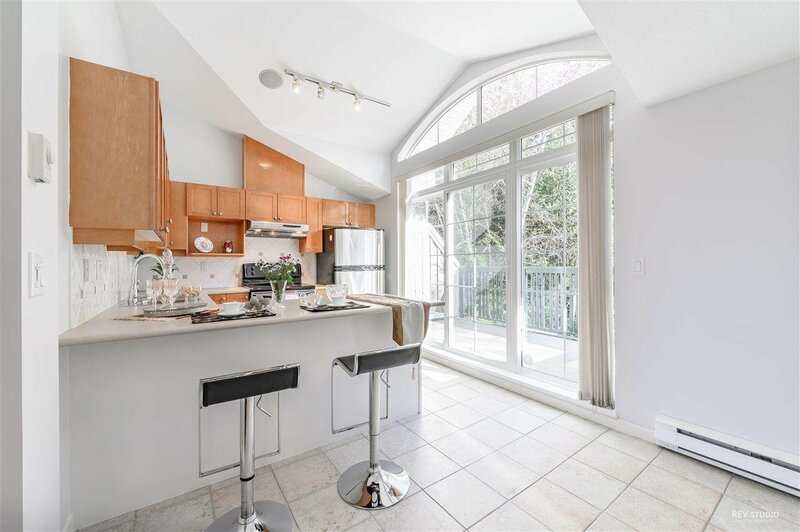 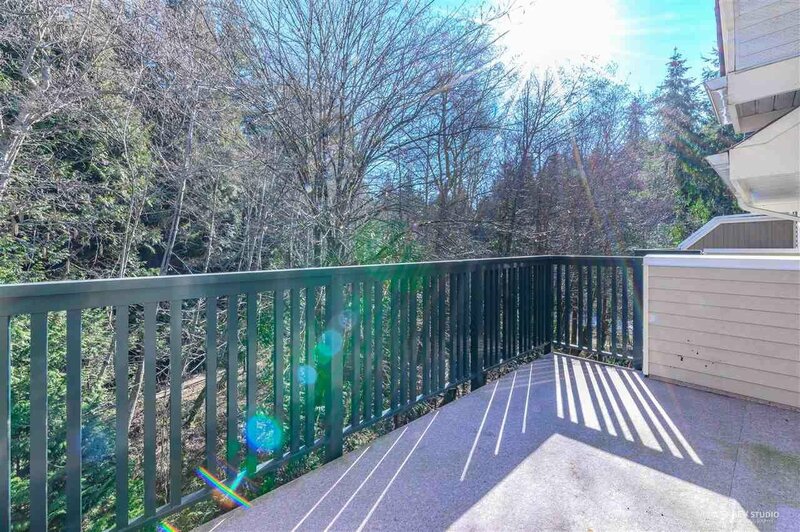 Vaulted Ceiling reflecting high open feeling, Cosy Gas Fireplace, S/S Appliances in Chef's gourmet Kitchen, large Balcony for your summer barbecue pleasure, private gated double garage, walking distance to golf course, excellent school catchment , restaurants and shopping mall. 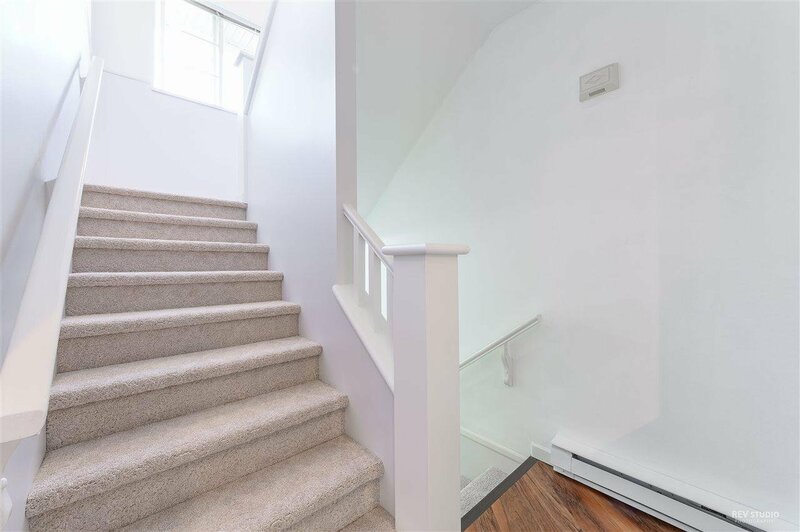 Public open Sunday April 7, 2-4pm.